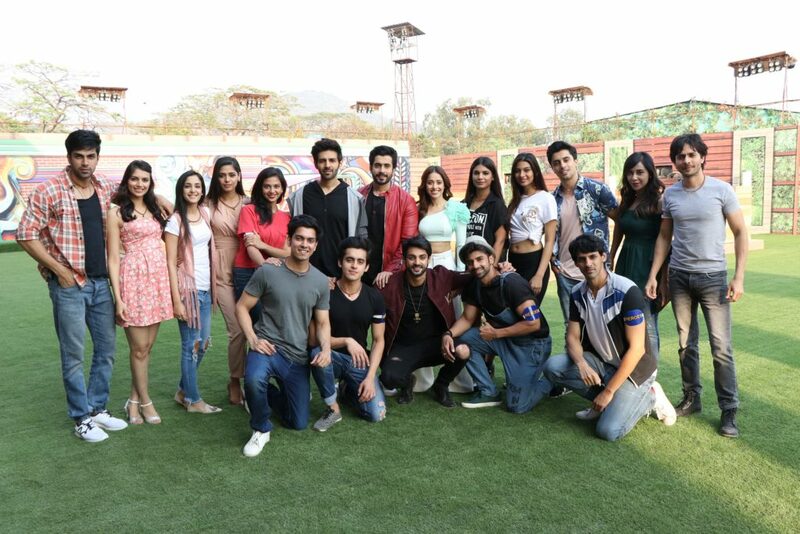 Team Sonu Ke Titu Ki Sweety kickstart their promotions on TV with India’s Next Superstars! 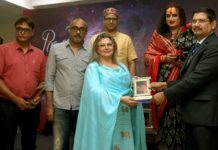 STAR Plus’ show India’s Next Superstars has been intriguing the viewers with its fresh content and the journey of contestants aspiring to become the future superstars. Speaking about the upcoming Superstars, their training in the academy on Superstars ki Pathshala has also been holding a grip amongst the audiences. While the contestants perform their tasks and are getting trained by the best of the best in the industry, leading them to stardom, cast of Sonu Ke Titu Ki Sweety, i.e., Karthik Aryan, Sunny Singh and Nushrat Bharucha dropped by on Superstars ki Pathshala to give them a fresh breath of air. The Pyaar Ka Punchanama 2 actors who are back with a bang with their new movie, had a ball with the contestants of India’s Next Superstars. After biggies like Priyanka Chopra and Kangana Ranaut warming up the stage on the gala episodes, the newest superstars in B-Town made their presence felt in the most informal seating with the contestants. From performing sensuous dances to eating bananas and delivering dialogues, there is a lot that the actors had in store for the contestants while they promoted their movie, Sonu Ke Titu Ki Sweety. 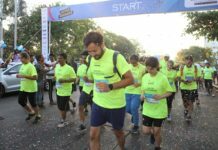 Previous articleSaiyami Kher spotted at the Mumbai Marathon 2018!